With AMD releasing the new 1920X and 1950X Threadripper CPUs today, I couldn’t resist diving in and looking at building with these monster CPUs. So, settle in as we take a look at what sort of PC we can build with these 12 and 16-core beasts. Anyway, tech dreams aside, the Threadripper range is keeping with AMD Ryzen’s trend of phenomenal multitasking performance for the price. The two builds in this article are designed to take advantage of everything from quad-core memory support, through to things like the high PCIe lanes. Suffice it to say, we are looking at two really nice high-end performance builds, whichever one ends up taking your fancy. AMD allowed partners such as Alienware to release completed builds with the 1950X to the press in advance, so we already have an idea how Threadripper will perform. Most review sites have been benchmarking it against the similar priced Intel i9 7900X. However, with the i9 having only 10 cores to the 1950X’s 16 cores… the Intel chip has a hard time competing. Most notably, Blender 2.78c rendering results have it around 30s faster on the BMW render and over two minutes faster for the classroom sample. 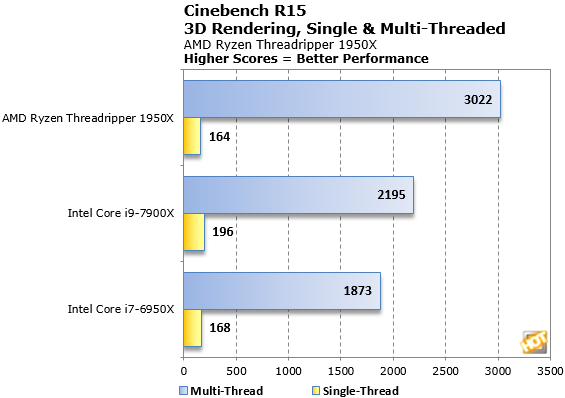 Not to mention the impressive Cinebench R15 multicore results that have the 1950X scoring anywhere from 2900-3100 and, frankly, leaving Intel in the dust. With all this power, we’re going to have to pick some mighty parts to go with these chips. So, let’s move onto the builds! With the above performance examples, we’re looking at a monster workstation build here. With so many options available, this is a very serious CPU for professional use. Be that rendering, design, 4K gaming or beastly streaming builds. So let’s take a look at what we get with the shiny new hotness. I’ve said it a lot in this article already, but: What a monster! I should point out that the memory is only the standard compatible that AMD have as recommended. Just like the normal Ryzen range, Threadripper loves high speed RAM. 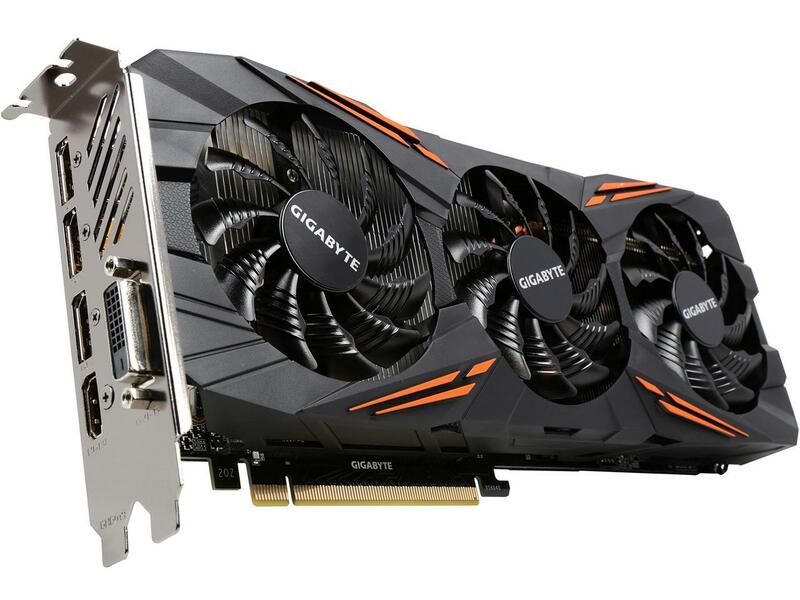 When you’re looking at more top end GPU solutions, it’s often a toss-up to having two cards in SLI versus single card performance. In the case of Threadripper, we have so many PCIe lanes to play with there’s no reason not to go with two 1080 Ti cards. Although this configuration costs $200 more than a single Titan Xp, Threadripper can take advantage of having that extra GPU horsepower. This 4x 8GB bundle allows us to take advantage of quad channel support while also having high RAM clock speeds. Combined, this gives Threadripper plenty of room to stretch its legs and provide us with supreme multitasking performance. Wanting high performance across all our components, spending the extra onto this top-end motherboard from ASUS really complements the build nicely. With features like ASUS’s Safe Lock giving us extra security for our GPUs, to the suite of built-in overclock profiles, this motherboard has everything we need for a top end build. At this capacity, the price between the EVO variant and the PRO is only $40. So, let’s not sacrifice speed to save a few bucks. 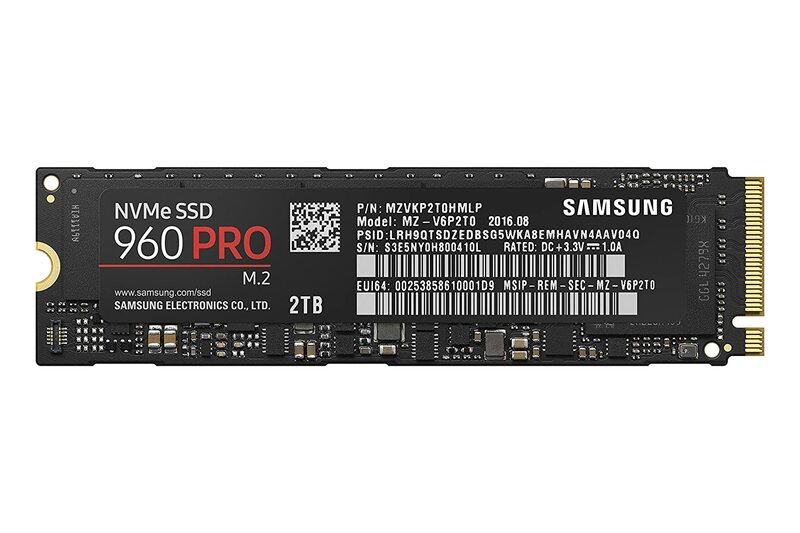 Choose the SSD with the best read and write speeds. You deserve it. 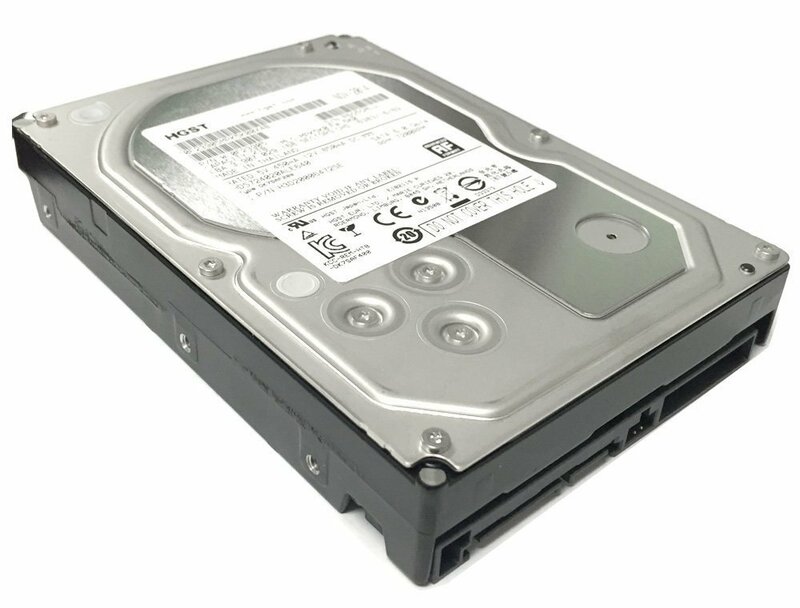 The main storage is this high speed HDD from HGST. Good performance for a standard HDD. Cooling solutions are admittedly all over the place thanks to the size of the TR4 socket. The Pro 240 does need a compatibility bracket, and even then the main plate doesn’t quite cover the entire CPU cleanly. 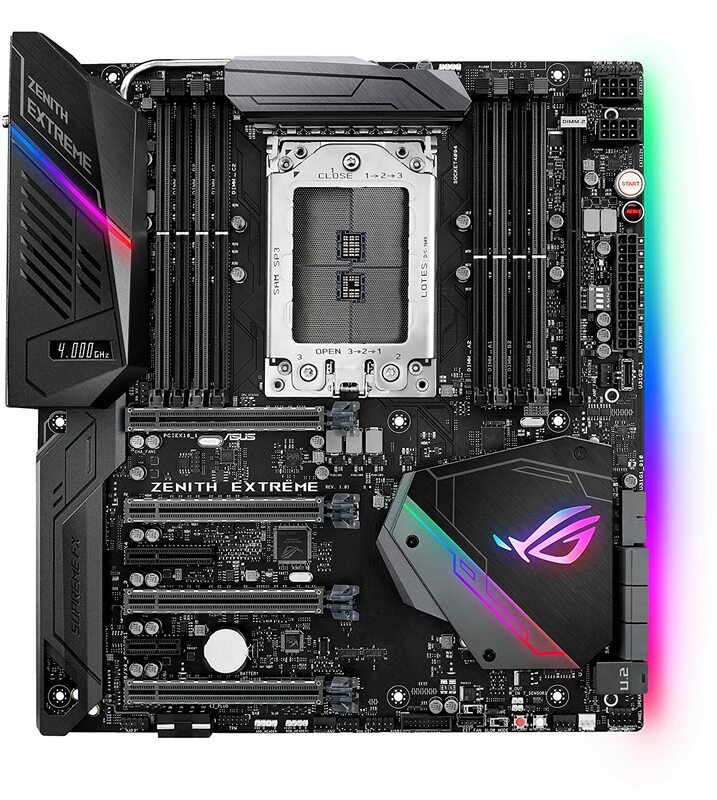 However, because of Threadripper’s design, the cooling should be spread across the middle of the chip diagonally, meaning the surface is kept more than sufficiently cooled by the Pro 240 to allow for overclocking. With having dual GTX 1080 Ti cards, along with everything else in this build, we need a great PSU to provide sufficient power. 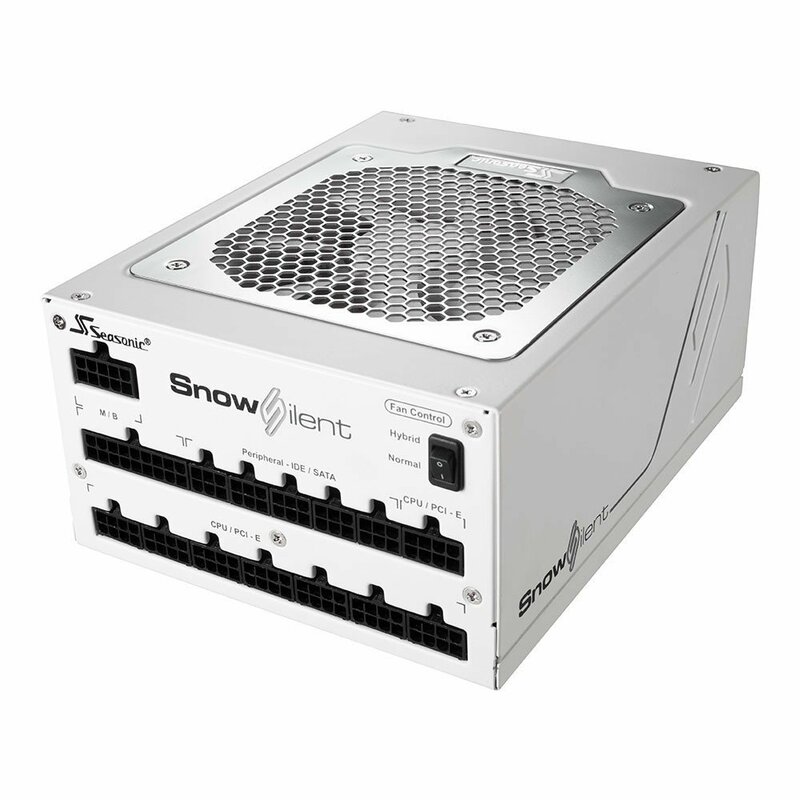 The Seasonic Snow does that for us. A fully modular, platinum-rated PSU gives us premium performance that matches the price tag. 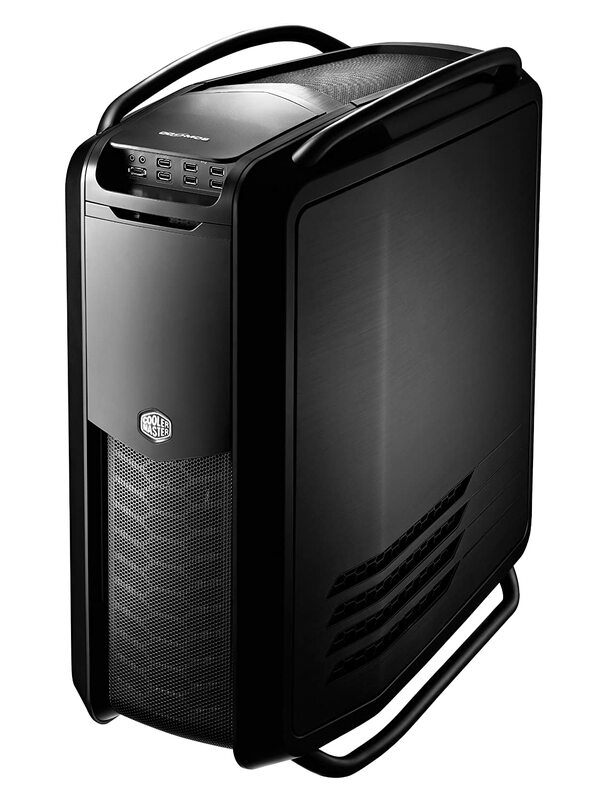 Rounding off the build is the excellent Cosmos II from Cooler Master. Although there are plenty of options at this price point, I’ve gone with the Cosmos II for out-of-the-box compatibility with the above CPU cooler, as well as its excellent internal design and phenomenal airflow. No two ways about it, this is a monster build for a monstrous price. Although it is one of the priciest builds I’ve ever created for a Logical Increments article, you are absolutely getting the best performance for your money. There are zero compromises at any point in the build. Everything can be overclocked and carefully checked monitored thanks to the motherboard and cooling solution. The result is a PC that will fly through everything you throw at it. Although I personally see this build as a professional workstation for rendering and design, if you’re looking for something that provides top-end 4K gaming or a professional streaming setup, this will also cover your bases. For this sort of price, you should expect the best. That is what you get with this build. 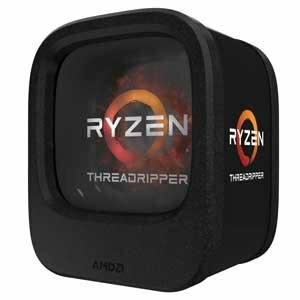 The smaller brother of the 1950X, the AMD 1920X Threadripper is no pushover itself. You’re still looking at a 12-core, highly capable (and expensive) CPU. You’re still looking at a superb multitasking CPU that provides insane performance for the price. As such, the build below is designed to give you a top-end workstation or 4K gaming solution, while not going to the same heady heights of the above build. So let’s take a look at this 12-core workhorse first and then get into the meat of the build. 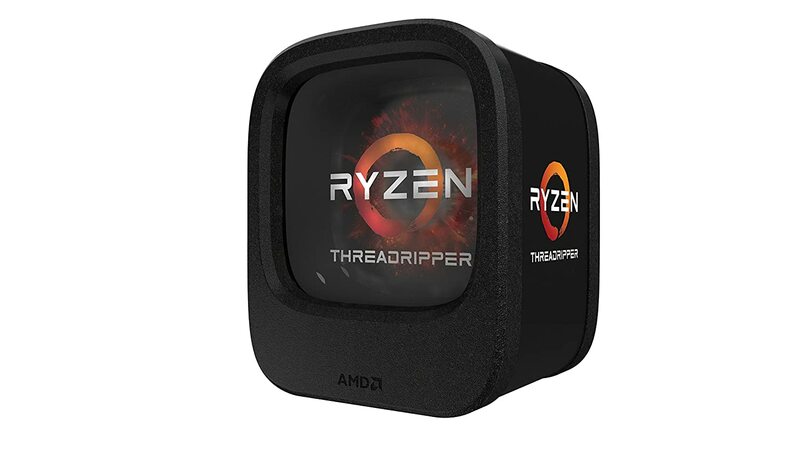 With a slightly higher base clock than its bigger brother, I suspect we might even be able to do more overclocking on this version of Threadripper. As a builder, it’s going to be fascinating to see what people can do with this CPU. It’s crazy to think that a year ago, the best option from Intel was a 6-core CPU for $600 or a 10-core for $1,000. AMD has really brought competition back to the market and this 12-core provides enormous multitasking horsepower for the price. Having 12-cores and all those PCIe lanes to play with, it seems wrong not to go with two GTX 1080s here. They will provide you with everything you need for a top-end build. To save some money, you could easily opt for just one GTX 1080, or a 1080 Ti. 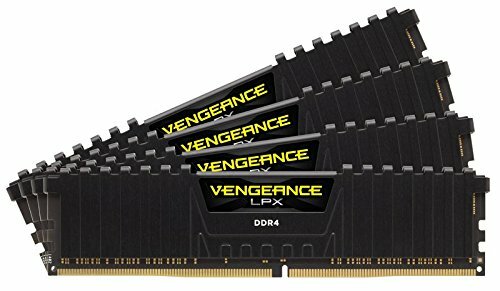 As much as I would like to go for a 4 stick set here, for 16GB solutions this is the best bang for your buck. 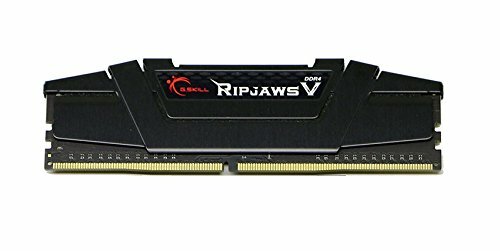 This 2x 8GB kit from G.SKILL is excellent for the price and is fully overclock ready to 3200MHz. A premium gaming motherboard, the AORUS Gaming 7 gives the build plenty of features to play with. Oh, and it matches the GPUs for getting your RGB game one… or whatever it is the kids are after these days. 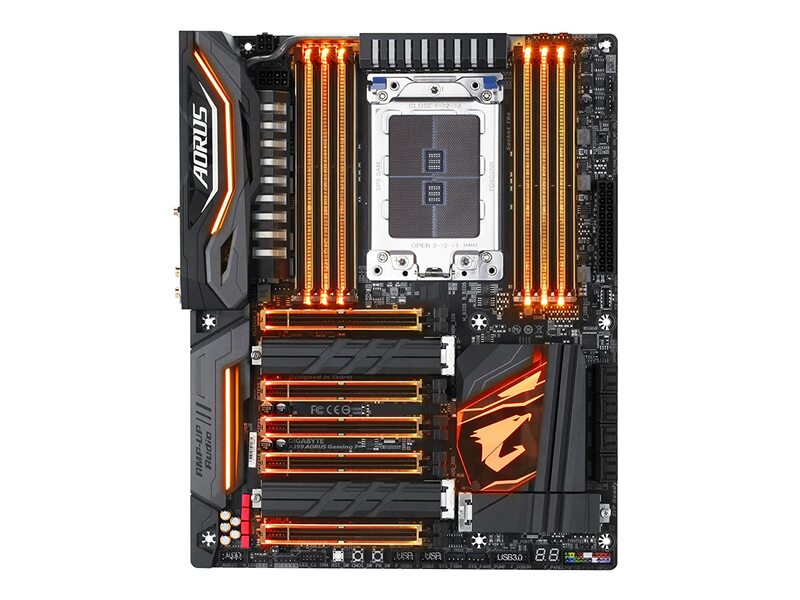 Seriously, though, this is a great board from Gigabyte and it compliments the rest of the build well. 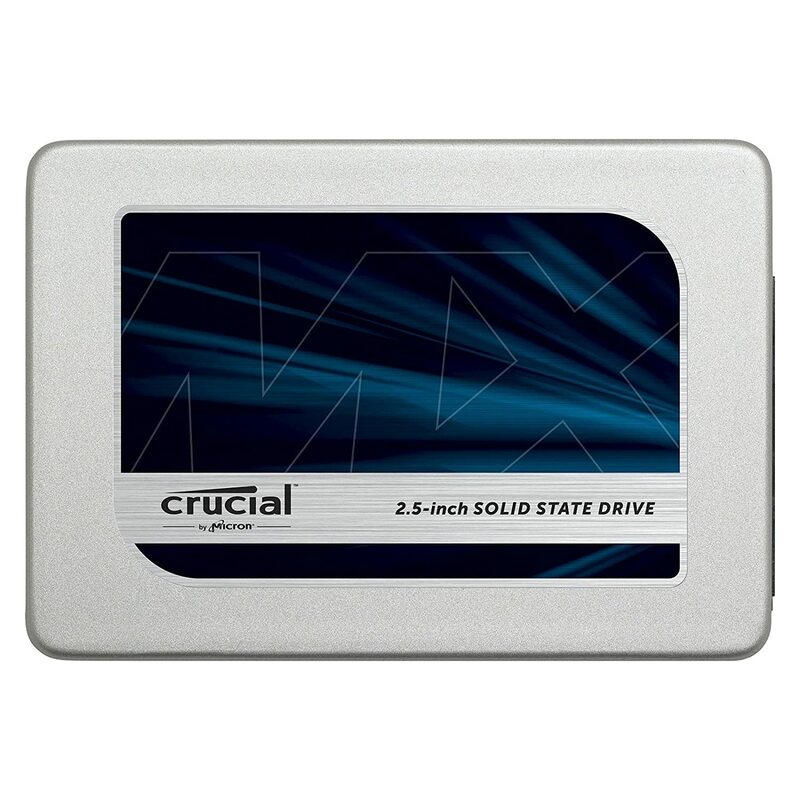 For the price, this SSD from Crucial gives us a fast capacity drive for our OS and other important installs. Although you could go for a M.2 drive here, you’re not going to get the same capacity for the price. As with the above build, I really like this water cooling solution for Threadripper. With still wanting to overclock the CPU, as well as the potential for higher stable overclocks, a quality cooler is necessary keep things running nice and cool. Once again, the Pro 240 does need a compatibility bracket for Threadripper. Quite possibly one of the best 850W PSU’s on the market, this fully modular platinum rated model from EVGA provides us with plenty of power and stability for the build, all the while coming in at a reasonable price point considering the quality. We’re going for an aggressive gaming design with the Storm Stryker. 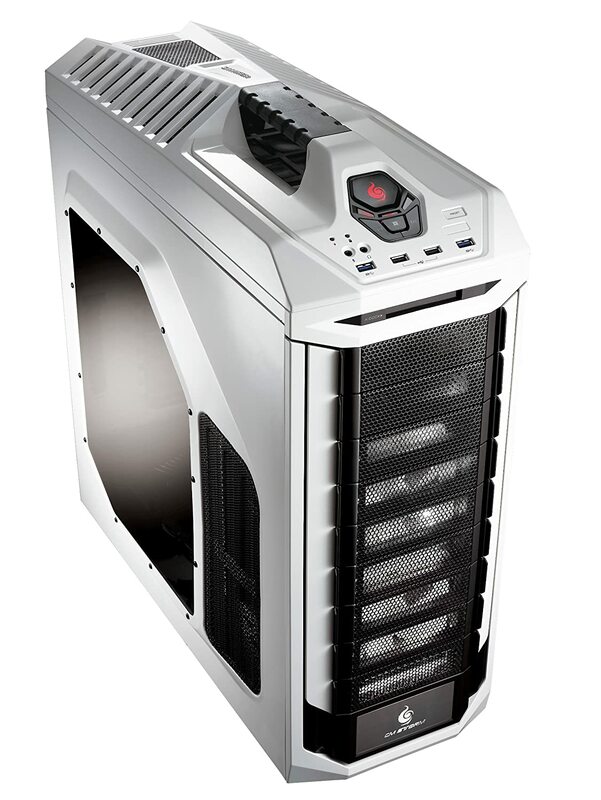 This case provides us with excellent airflow and interior design for easy building. It also has a clear side panel so that you can see all the shiny RGB lightning from the motherboard. At a touch over $3,000, I can’t exactly call the build a bargain, but it gives you one high-performing rig for your money. Everything from the CPU, the two GTX 1080s and the overall aggressive visuals and RGB lightning screams “top-end 4K gaming rig.” Yet don’t discount this if you are looking for a solid workstation PC either. If the aggressive case doesn’t take your fancy, the more understated HAF X comes in at $170 and is still compatible with the chosen CPU cooler. All told, this is an excellent high end desktop, capable of everything from professional workstation tasks to 4K gaming. There you have it, two very high performing PC builds! Whichever Threadripper build you go for, be happy in the knowledge that you’re getting a superb PC for the price. It can handle modern workstation loads or 4K gaming without breaking a sweat. Chris is a contributing writer for Logical Increments and has worked in the gaming and technology industries as a community manager and customer service representative. He has been building PCs for a little over 10 years. Thanks to low latency (FTL) streaming, Chris can respond to viewers, plus they can interact with him and the stream in nearly real time. Simply come down to his channel Monday – Friday, 3-6pm and 8-11pm (UK time) to see for yourself!